Activated charcoal is having a moment. It's in everything from face masks to beauty products and lotions. One if its most popular uses is in whitening toothpastes. You've seen the pictures on social media and in marketing campaigns. A young guy or girl grinning with their teeth covered in black paste. Their claim? Activated charcoal toothpaste naturally whitens teeth without harmful side effects. Can black toothpaste really whiten teeth? We've dug into the research to find out whether this black toothpaste can really whiten teeth. Read on to find out what activated charcoal toothpaste is, uncover its side effects, and learn whether it really works or not. 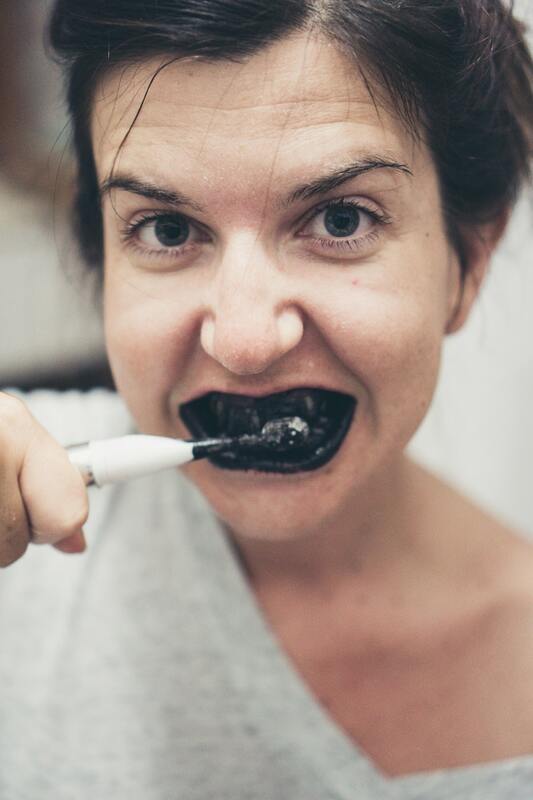 What is Activated Charcoal Toothpaste? Activated charcoal is made from a finely milled black powder. The powder can be derived from coconut shells, olive pits, sawdust, coal, and bone char. Activated charcoal has long been used in the medical community to treat cases of poisoning. Activated charcoal is different from the classic charcoal you use on your barbecue. What makes activated charcoal different is that it is exposed to high heat. The heat 'activates' the charcoal and causes it to become more porous than barbecue charcoal. Most teeth whitening brands use coconut shells to produce their activated charcoal toothpaste. 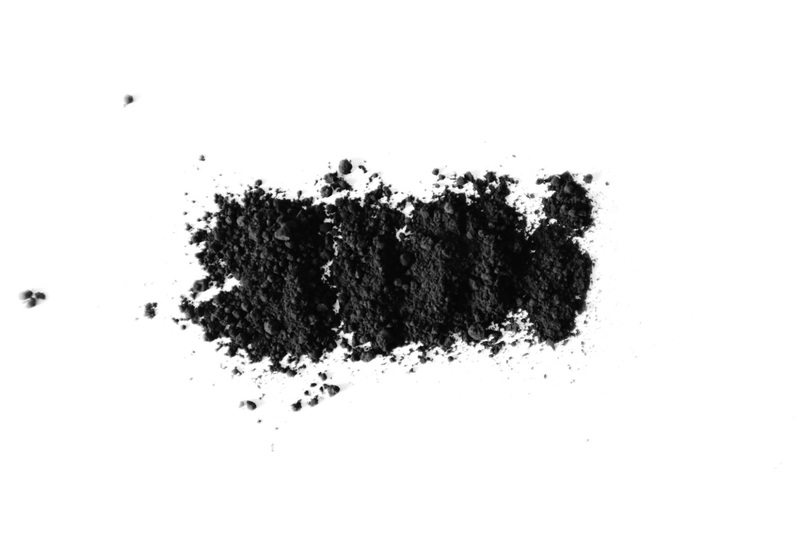 Activated charcoal powder has a negative charge after being subjected to high heat. These negative charges attract positive ions. Toxins, gases, and many chemicals have positive charges and are naturally attracted to the negatively-charged activated charcoal. The activated charcoal traps these substances in its porous surface. Since the human body can't absorb activated charcoal, these substances are eliminated from the body through natural waste processes. In recent years, the focus on beauty and looks has increased dramatically. 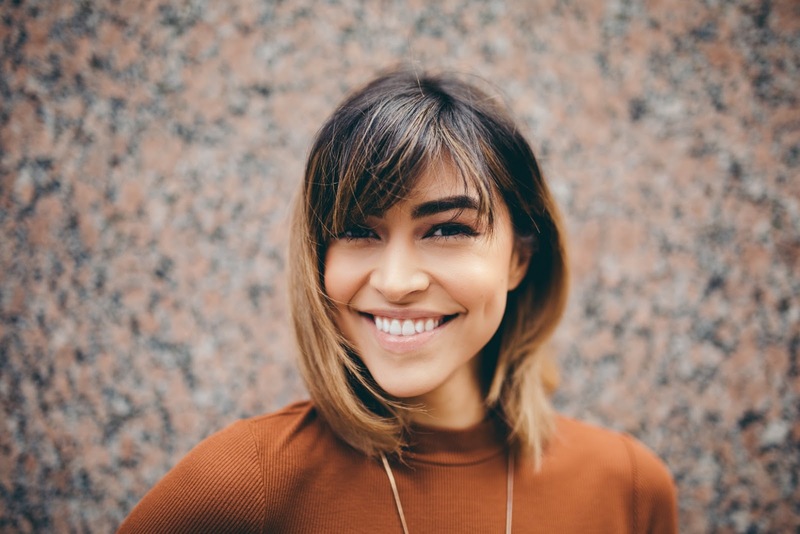 Teeth whitening has skyrocketed in popularity with people trying everything from specialty toothpastes to turmeric powder. Activated charcoal toothpaste has been among the most sought after whitening products. Most proponents of activated charcoal toothpaste claim that the negative ions remove plaque and food buildup from teeth, resulting in whiter smiles. The Food and Drug Administration (FDA) has not approved activated charcoal for use in dentistry. There are very few research studies showing that activated charcoal toothpaste actually results in whiter teeth. While many individuals claim to have seen results, the research simply isn't there to back up these case studies. Some experts state that activated charcoal may help whiten teeth through stain removal. The idea is that the negative charcoal lifts the surface stains by attracting positive ions. While activated charcoal toothpaste may lift minor stains, it is unlikely to whiten teeth that have been discolored for years. Activated charcoal toothpaste may improve the health or the oral microbiome by eliminating bacteria and toxins. The removal of bacteria can also help eliminate bad breath. While research is still ongoing, there is reason to believe that activated charcoal toothpaste may at least clean up oral health. Activated charcoal can be abrasive to tooth enamel and cause wear when used over a long period of time. Damaged tooth enamel makes it easier for plaque to take root and can have negative effects for overall oral health. Activated charcoal toothpaste may be irritating for people who have sensitive teeth. Since these charcoal products have a rough, porous surface, they can irritate the gums and teeth that are sensitive. It's best to avoid charcoal teeth whitening products if you have tooth sensitivity. If you choose to use activated charcoal toothpaste, always check the abrasivity of the specific brand you are using. 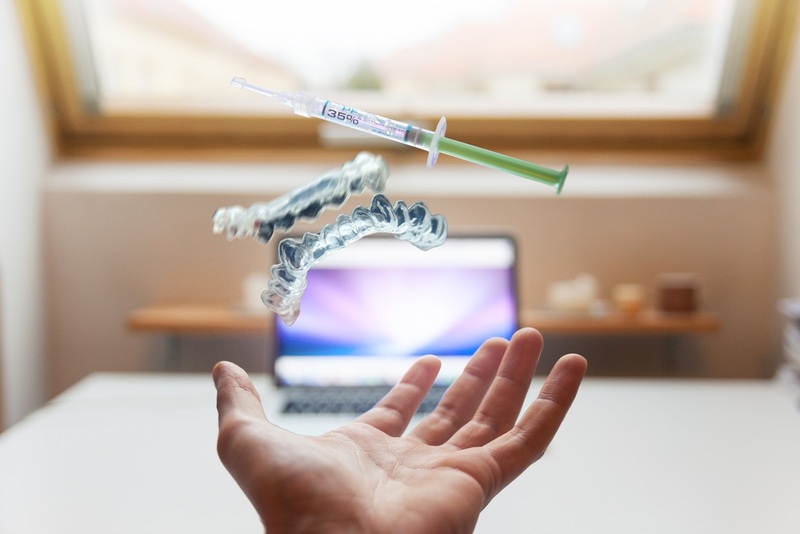 The American Dental Association (ADA) features an easy-to-use guide that lists the Relative Dentin Abrasivity (RDA) of all FDA-approved toothpastes. The FDA recommends using products with an RDA lower than 200. If you use a highly abrasive charcoal toothpaste, use it sparingly—about once or twice per week. Always consult a dental professional such as a DDS before using any new whitening toothpastes—including the black stuff. Be sure you understand the ingredients in your charcoal toothpaste since many of these products are not made in the USA. They can often contain chemicals and additives that can cause other side effects or irritate sensitive teeth. Baking soda is commonly used to whiten teeth. Just like activated charcoal, baking soda is abrasive and should be used in moderation. Use baking soda as a toothpaste once a week at most to prevent enamel damage. Another popular tooth whitening product is coconut oil. Proponents say that swishing coconut oil in your mouth for 30 seconds to 2 minutes helps to eliminate bacteria and reveals a white smile. While these dental products are easy to DIY, research is not conclusive on whether they are effective. The best way to keep your teeth looking white and healthy is to regularly visit your dental professional. Whether you use a regular toothpaste from Colgate or all-natural one, brushing after every meal and flossing guarantees your teeth look their best. Proper oral hygiene ensures your mouth is free from harmful bacteria that can stain and discolor teeth. Avoid harmful foods such as artificial sweeteners hat can cause plaque buildup and lead to cavities. If you're worried about having a white smile, limit your consumption of foods that stain teeth including coffee and tea. You can also sip these beverages through a straw to minimize their contact with your teeth. To protect your dental health, always talk to a dental professional before using new products. Keep your pearly whites looking their best by eating a healthy diet and brushing and flossing regularly. With proper care, you can show off your white teeth with pride.